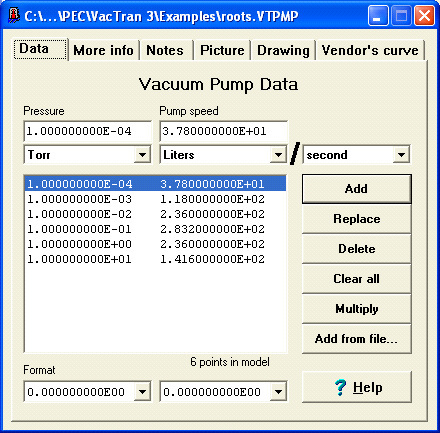 VacTran facilitates the execution of laborious vacuum calculations, enabling rapid characterization and evaluation of vacuum system operational data and design alternatives. In an increasingly competitive and economically constrained environment, inefficiency is no longer acceptable in many market sectors. Whether optimizing the production throughput of a coating system load lock or evacuating an accelerator ring of super conducting magnets, efficient and predictable design is a necessity. 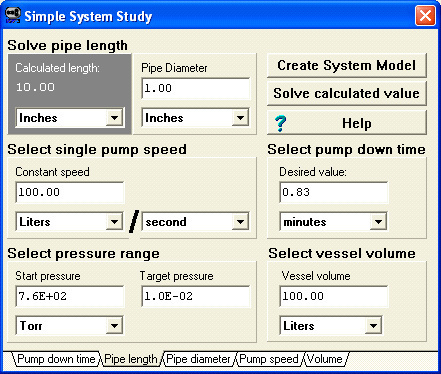 VacTran can significantly reduce the calculation time and effort for designing vacuum systems, or for unrstanding the performance limitations in existing systems. 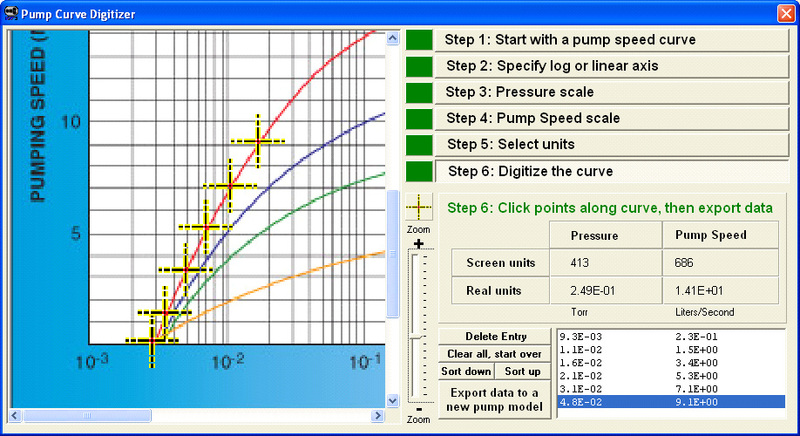 VacTran was designed to ease the process of modeling a vacuum system. It was developed to solve common, real problems in industry and national labs. All suggestions for program improvement are gratefully acknowledged.